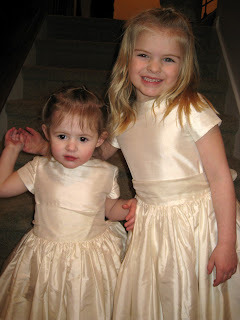 On May 5th 2001 Cass and Dan's sweet girls, Sunshine and Fiona, wore these dresses at our wedding. 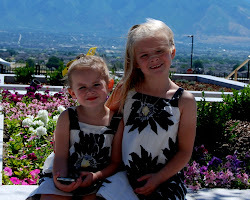 Can you believe they fit both of my girls at the same time! Guess we don't need to worry about Easter dresses. 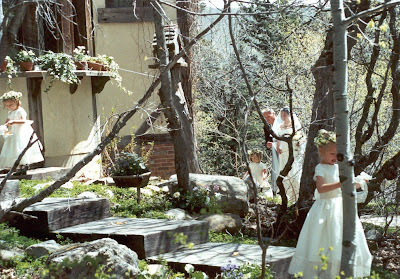 I've to added a picture of our flower girls to this entry to see just how precious all 5 are.